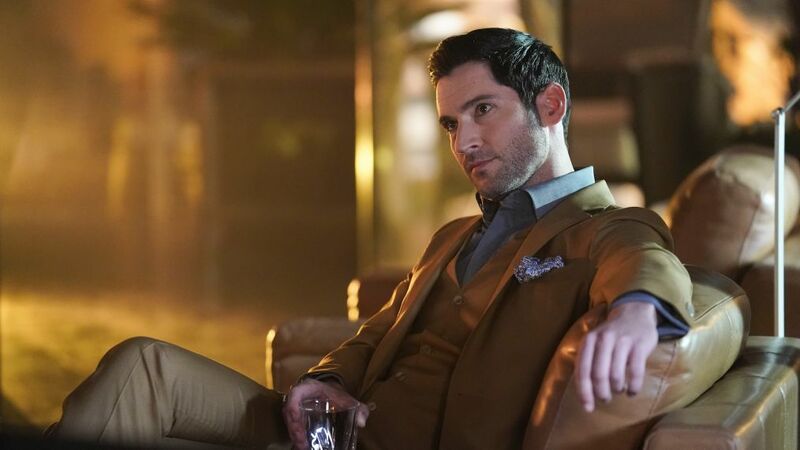 Tom Ellis is back as the title character, Lucifer Morningstar. Lauren German will once again appear as Chloe. Chloe (Lauren German) is riding in style for the special night. 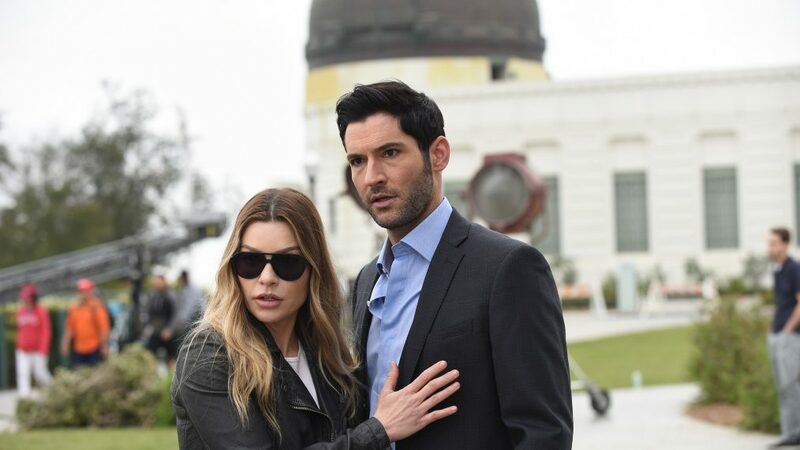 What is making Chloe (Lauren German) and Lucifer (Tom Ellis) so defensive? Lucifer (Tom Ellis) contemplates something as the Hollywood sign makes a cameo. This roller coaster is anything but a thrill ride for Dan (Kevin Alejandro). Ella (Aimee Garcia) is a mask of terror, but why? Lucifer (Tom Ellis) dons a bright wardrobe for the occasion. 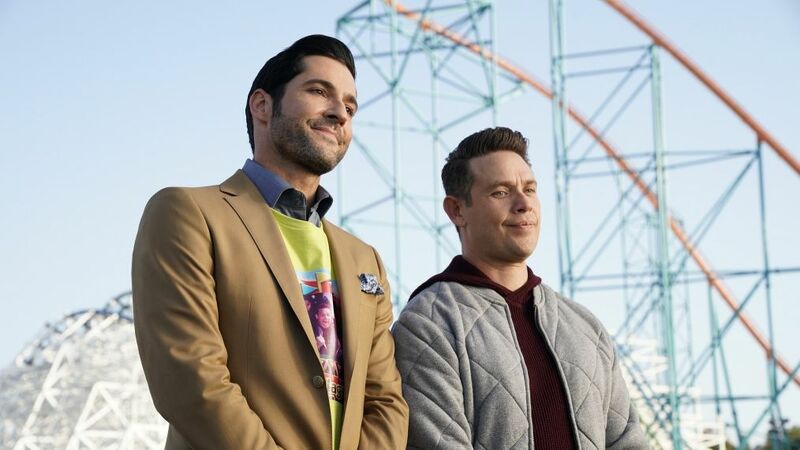 Lucifer (Tom Ellis) and Dan (Kevin Alejandro) take a walk. Mazikeen (Lesley-Ann Brandt) is on the prowl. Will Lucifer (Tom Ellis) find what he's looking for? Lucifer (Tom Ellis) enjoys the fine art of relaxation. Fans were and still are disappointed that the devilishly good series Lucifer was given the axe at Fox. Ever since its cancellation, Lucifer fans have been campaigning to save it from a short-lived, three-season life. Luckily, the May 14 "finale," wasn't exactly the end for fans, as it was revealed that two bonus episodes titled "Boo Normal," and "Once Upon a Time," would air May 28 on the network. The episodes were meant to be part of the now-canceled Season 4. As a little treat to fans, we've collected images from those special episodes and put them into an exciting gallery. Click through the images above for a little sneak peek into what's coming in the world of Lucifer.